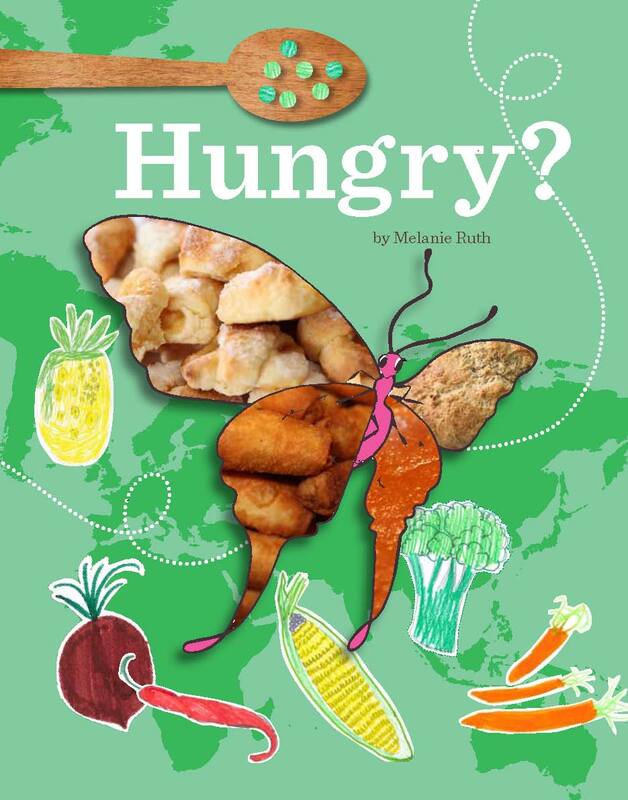 It was wonderful to attend the “Hungry?” book launch at the Albury Library Museum on 7 September 2013. It was so good to see all the families featured in the book and see it in print! It was such an honour to be involved in the project as I got to learn a little more about the regions which were featured in the book- and of course eat the wonderful food after I photographed it!! Thanks again to Melanie Ruth, Narelle Vogel & MZ Design and all of the wonderful familes featured in the book! I’m looking forward to giving these recipes a crack myself!